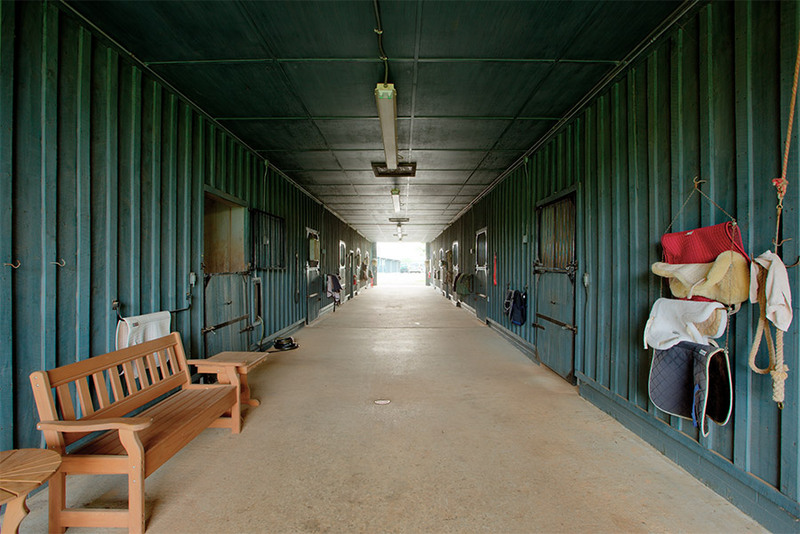 Hermes Ranch not only provides full indoor, outdoor, and retirement horse boarding services, but we also offer an indoor riding facility, outdoor rings, hunter jumper fields, and miles of peaceful trails meandering through our 350 acres of Virginia countryside. 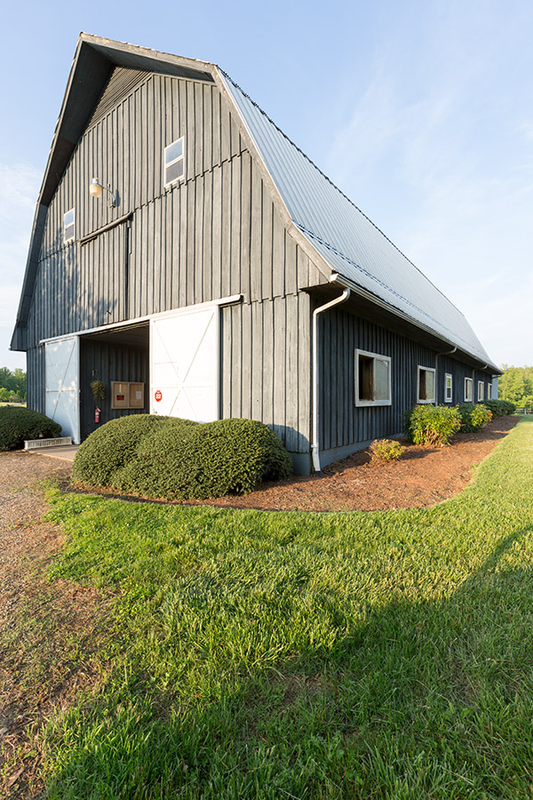 We are located on Highway 220 just south of Rocky Mount, Virginia in Franklin County. Our convenient location within 30 minutes of Roanoke, Martinsville, Ferrum and Smith Mountain Lake allows us to serve boarders and riders throughout the Roanoke Valley and Southside. 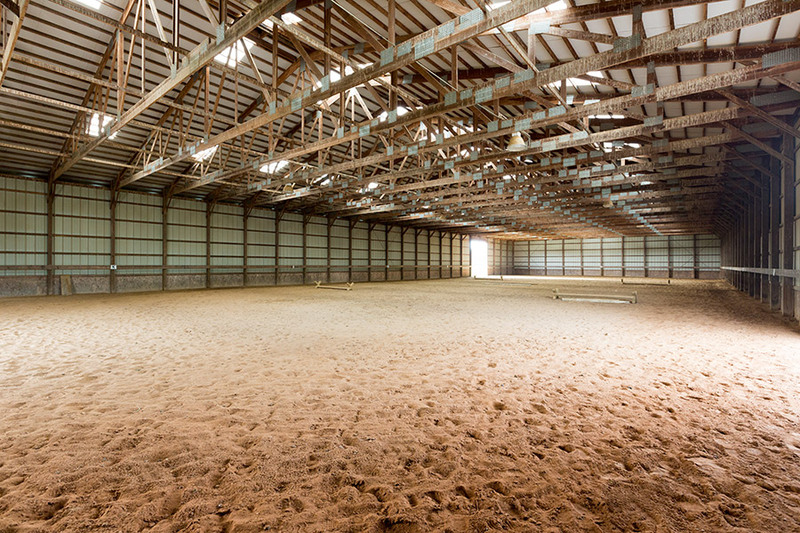 Not only do we offer boarding services, but our on site trainer with decades of international and regional riding instruction experience in hunt seat, hunter jumper, and basic dressage is available to further advance your riding skills. 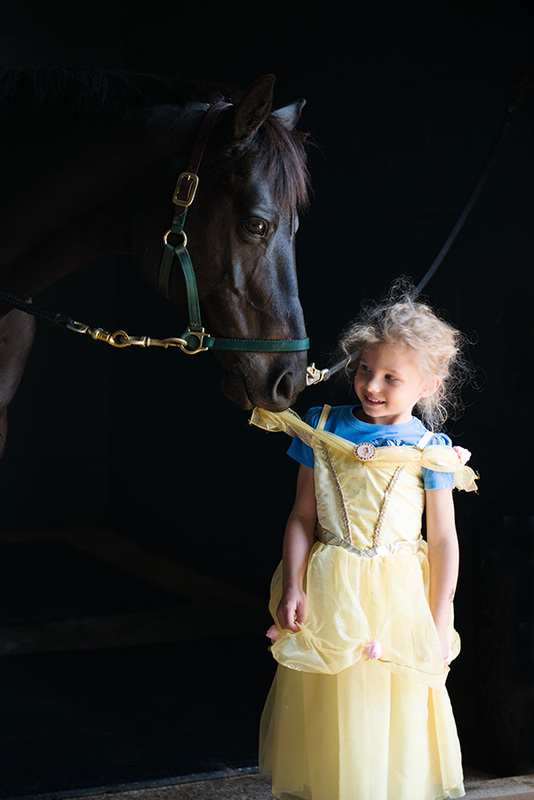 Providing first class equestrian services since 1985.